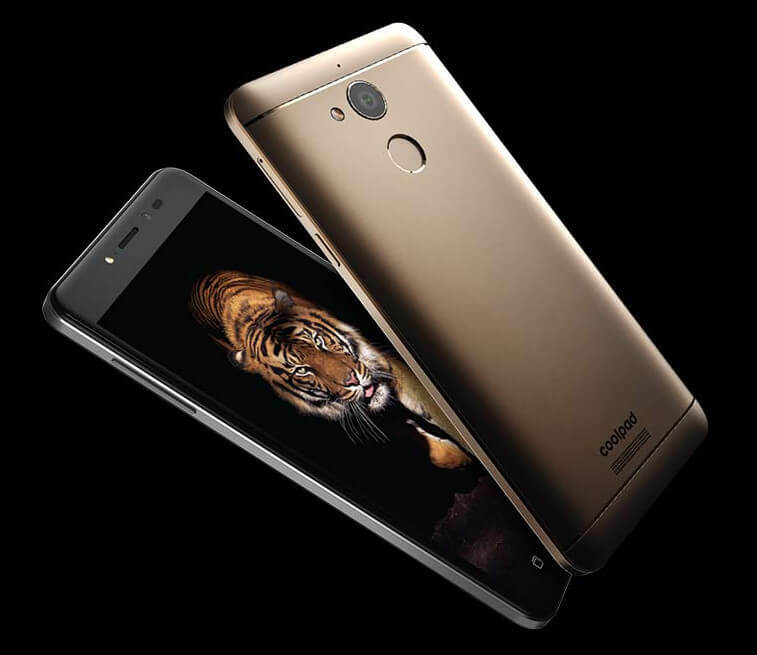 Hello DroidTechie’s here we have a great news for you all, Coolpad Note 5 launched 4G VoLTE launched with 4GB RAM, 32GB storage and 4G VoLTE for Rs. 10,999 available on Indian Market now. 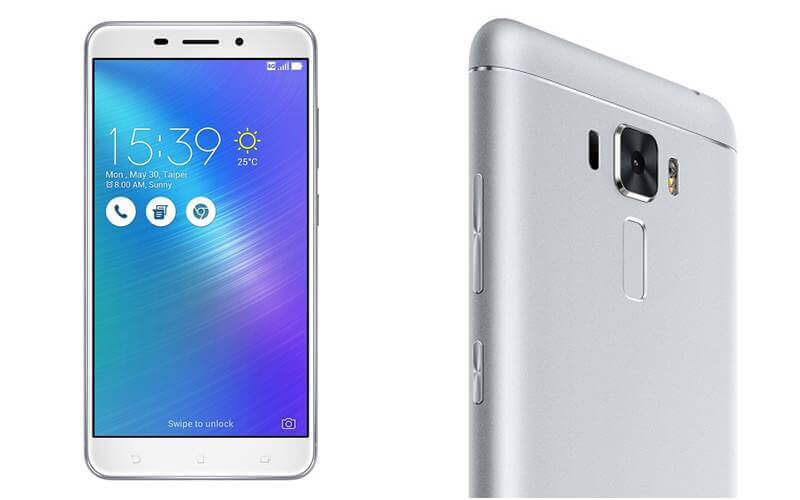 Coolpad has come up with an smartphone for the Indian market named as Coolpad Note 5. 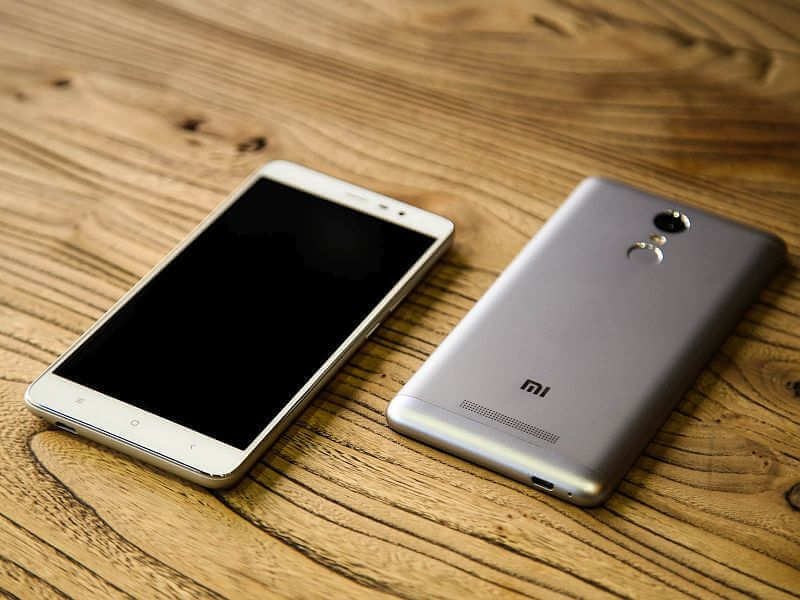 A mid-ranger smartphone has been priced at Rs. 10,999, and it will be up for sale exclusively on Amazon.in, starting from October 18. 5.5-inch full HD 1080p display with scratch-resistant glass. 1.5GHz Octa-Core Snapdragon 617 processor clubbed with Adreno 405 GPU. Device runs Android 6.0 Marshmallow. 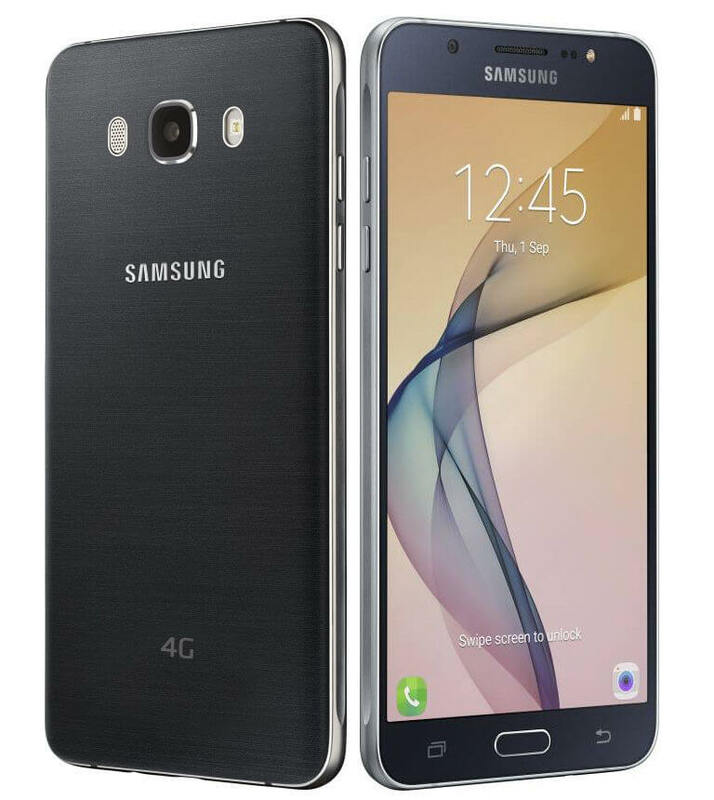 It has Cool UI and has 32GB of internal storage. Expandable up to 64GB via microSD card. 13-megapixel rear camera with dual LED flash, 5P lens, f/2.2 aperture, CMOS sensor, 1080p video recording, along with an 8-megapixel front snapper. Fingerprint scanner, placed at the rear. Connectivity, the device supports Hybrid dual-SIM. 4010mAh battery approx 14 hours of talk time and up to 350 hours standby. 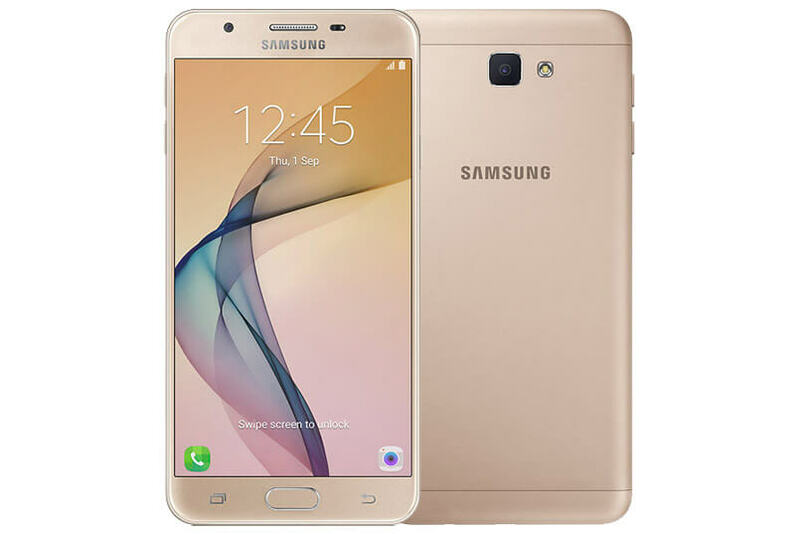 Nowadays Indian market is getting lots of Mid Range Budget smartphone with the best configurations required on a mid range smartphone device. If you have any queries about this Coolpad Note 5 launched 4G VoLTE for Just Rs. 10,999 please let us know about the same.